Poverty is a complex problem best addressed through a multi-faceted solution. 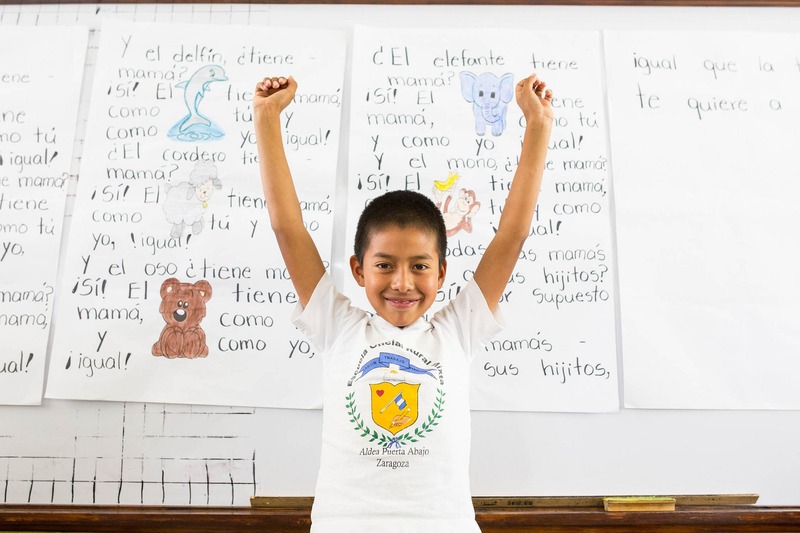 Maximize your impact by making a comprehensive investment in the lives of children in Guatemala. Your sponsored Computer Program workstation and CORP class will display plaques with your name. You will receive thank-you letters and photos from your sponsored schools and student.